A strong educational leader with diverse experience working with teachers, students and families, Deagon M. Jewett is the new principal at Northville Public Schools Thornton Creek Elementary School. 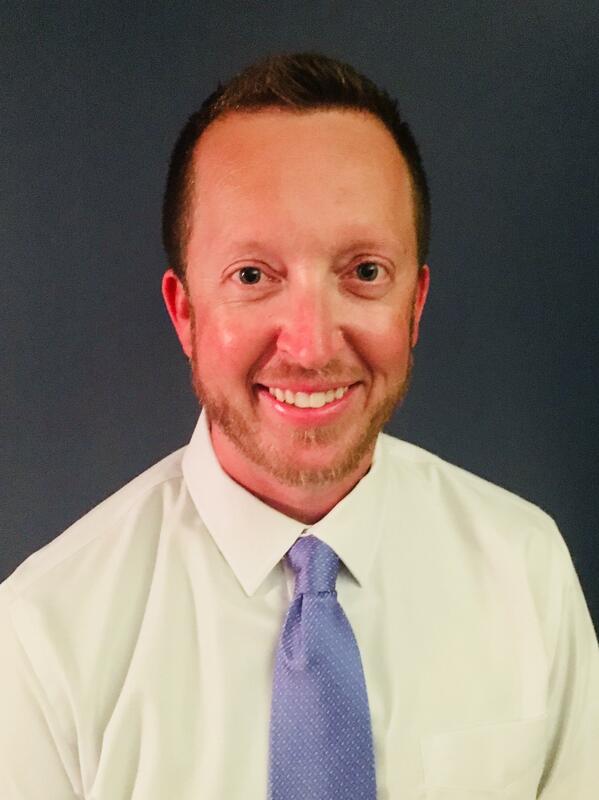 The Northville Board of Education unanimously approved Mr. Jewett’s appointment at its August 7, 2018 meeting. He succeeds Jennifer Bennett who in late-June accepted a position as a literacy coach with another school district. Mr. Jewett comes to Northville Public Schools from Plymouth-Canton Community Schools where he served for the past two years in the newly created position of Student Support Coordinator at Eriksson Elementary School, which serves students from preschool through fifth grade. In this role, he provided well-balanced and academically sound educational experiences, as well as created a friendly and welcoming environment through curriculum development and instruction, while also addressing the wide range of social, emotional and developmental needs of students. Prior to his role as Student Support Coordinator, Mr. Jewett was a classroom teacher at Plymouth-Canton’s Eriksson and Isbister Elementary Schools for nine years teaching first through third grades. During that time he also chaired the School Improvement, Building Equity Leadership, and Culturally Proficient Instruction Teams, including working with colleagues and administration to realign curriculum with the Common Core Standards and modify instruction to prepare students to be college, career and culture ready. In addition, from 2013-15 he served as site coordinator for Plymouth-Canton’s elementary and middle school summer program. Mr. Jewett has his Bachelor of Science in Elementary Education from Michigan State University (MSU); his Master in the Art of Teaching from Wayne State University; and most recently completed his School Administrator’s Certificate at MSU. Mr. Jewett lives in Northville with his wife, Adrienne, and their two daughters, Lucille going into fourth grade and Rose going into first grade, at Moraine Elementary School.